What actions did the United States take to achieve its goals in Latin America? What caused World War I, and why did the US enter the war? What political, economic, and social effects did World War I have on the US? How and why a “Great Migration” of African Americans to northern cities occurred and how that migration culturally impacted African Americans and the nation. This chapter examines the reasons why the United States adopted a more aggressive foreign policy at the end of the 19th century; the causes, military history, and consequences of the Spanish American War; and early 20th century U.S. involvement in China, the Caribbean, and Latin America. 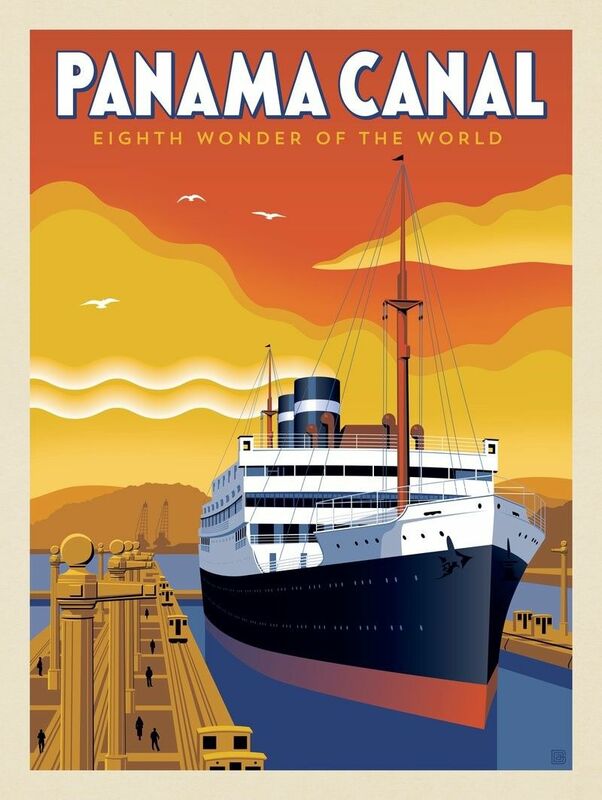 ​"A Man, A Plan, A Canal, Panama"
This chapter examines the war’s causes, the reasons why the United States intervened in the conflict, how American industry was mobilized for war, wartime propaganda and political repression, and the social changes and unrest produced by the war.